Gazillion Entertainment’s free to play online RPG Marvel Heroes has received a new 2.31 game update which, as usual, adds a heap ton of new content along with new characters. Gazillion also noted that signups for the Mac version’s closed beta are now available. The closed beta for Mac will being in Spring. PC players can look forward to playing as Moon Knight, who is the so-called knight of vengeance. 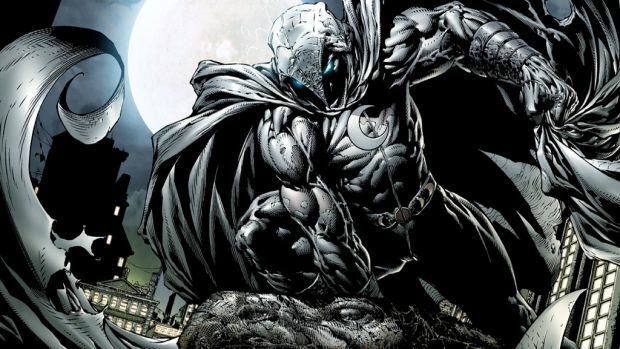 Sort of like an ersatz Batman under the Marvel banner, Moon Knight relies on utter badassery along with lunar-based powers and gadgets to defeat his foes. 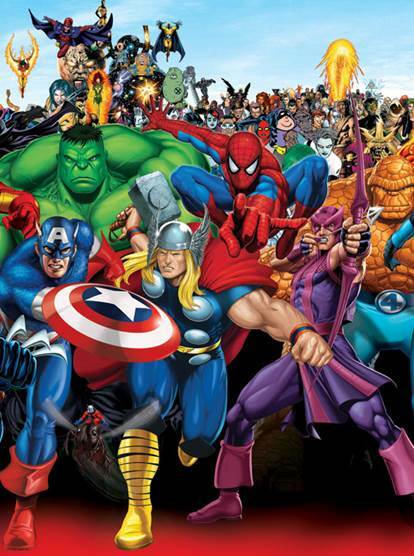 He is the 30th hero to join the ranks in Marvel Heroes. Also, for Mardi Gras, there are will be special themed masks and beads available, with each player receiving boosts for rare item find, special item find, and experience gain. There will also be limited edition Fortune cards for players daily, and some ultra rare items like Punisher Franken-Castle, Wolverine Brood and Headpool are available again as part of the occasion.